The spectacular Hemel En Aarde Valley is situated just outside of the coastal town Hermanus which is regarded as the best place for land based whale watching in the world. The Hemel en Aarde Valley offers some of the best wines and restaurants on offer in the Cape Province. At the start of the wine route the Hemel en Aarde road meanders past well known landmarks such as Hermanuspietersfontein, Die Wijnskool, Hamilton Russel, Plaaskombuis and Bouchard Finlayson. Up on the plateau it passes La Vierge, Sumaridge, Newton Johnson, Moggs, Spookfontein, Ataraxia and Creation. 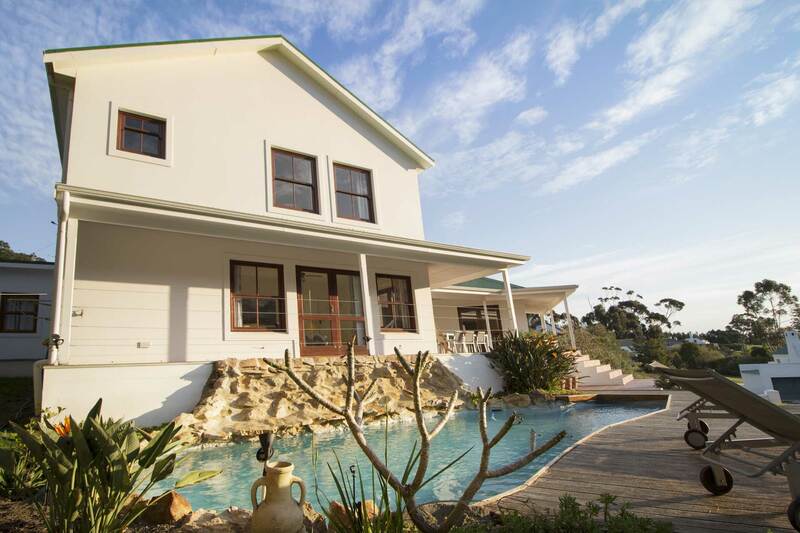 Surrounded by vines, orchards and olive groves and situated between Spookfontein and Newton Johnson is Clouds End Farm on the mountainside with spectacular views of the valley and De Werf Country Estate with its freshwater dams at the foothills of the imposing Babylonstoren mountain range. Both these establishments have characterfull and affordable self-catering cottages. For the more adventurous there is MTB trails, paragliding, zip lining, quad biking and horse riding. For the rest – wine tasting! 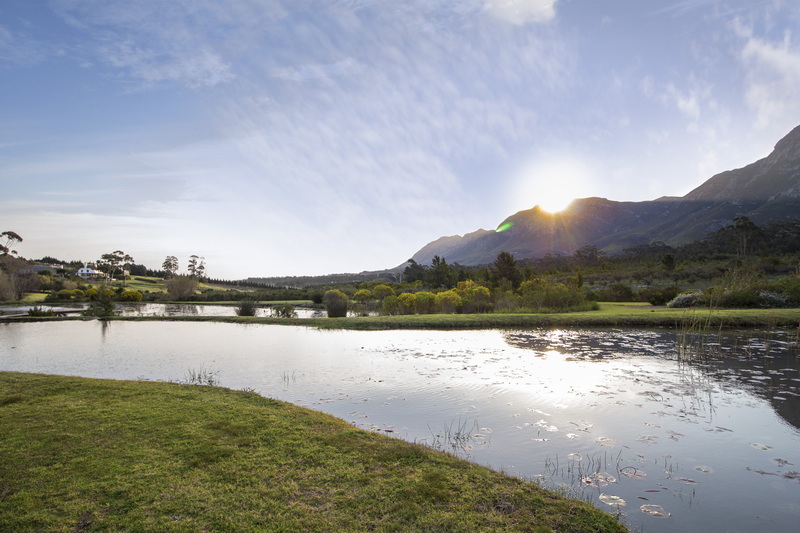 All in all the Hemel en Aarde Valley offers an unique, safe and relaxing experience for the whole family. 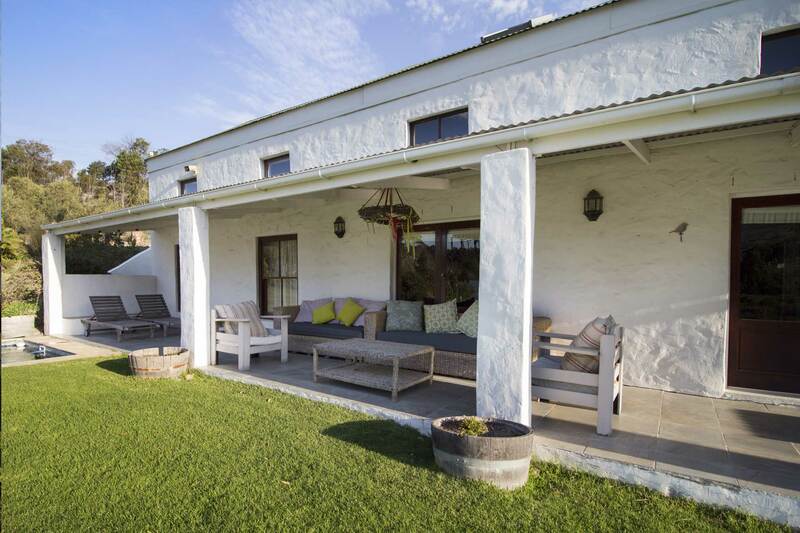 The Dairy Cottage is the first of the cottages on the De Werf Country Estate. This beautiful double storey cottage is perfect for a family getaway. 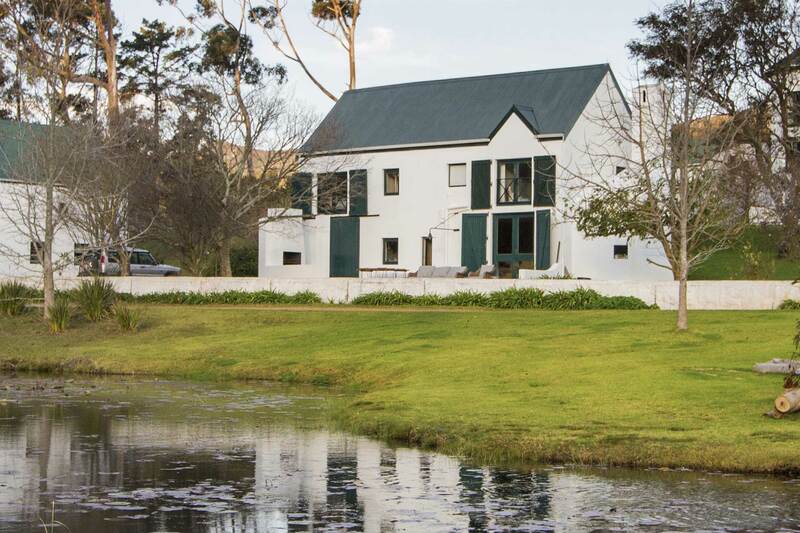 Opening onto rolling lawns, the colourfully furnished Farmhouse offers an experience like no other. A stunningly modern and large family cottage that offers uninterrupted views of the mountains and lake. 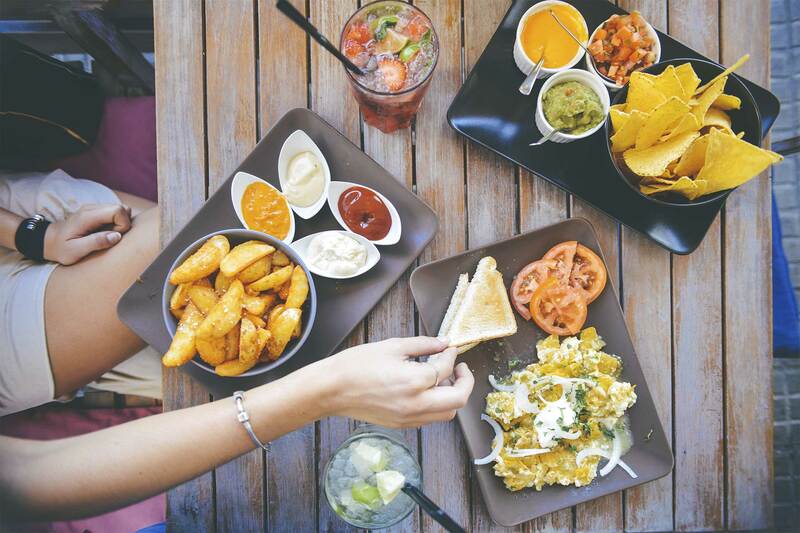 Adventuring can be a hungry business – take a break at any one of the many restaurants offering everything from cake to full course meals. Hermanus is famous for it’s beautiful Hemel en Aarde valley, which is home to some of the world’s best wines. Take a gander, take a sip, and enjoy! 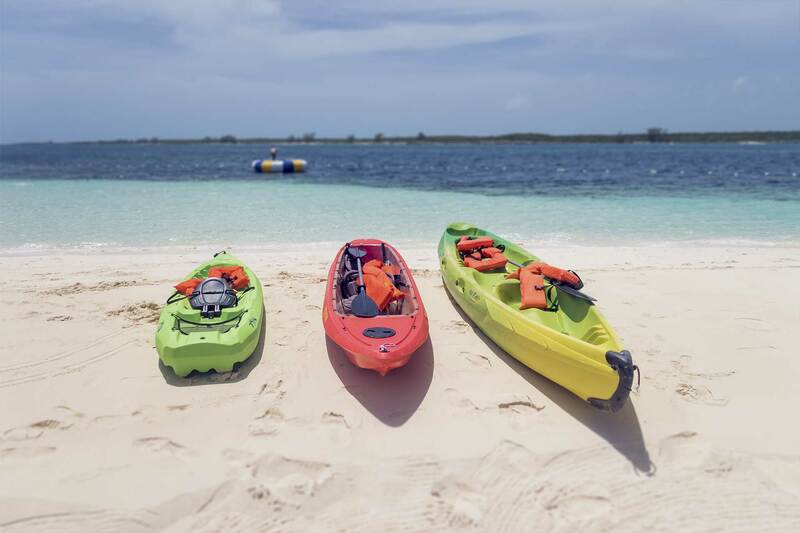 For an unforgettable time, call Walkerbay Adventures – they cater to all of your adventure needs; from sea kayaking to tours. All the cottages are equipped with braai facilities, grids and tongs. 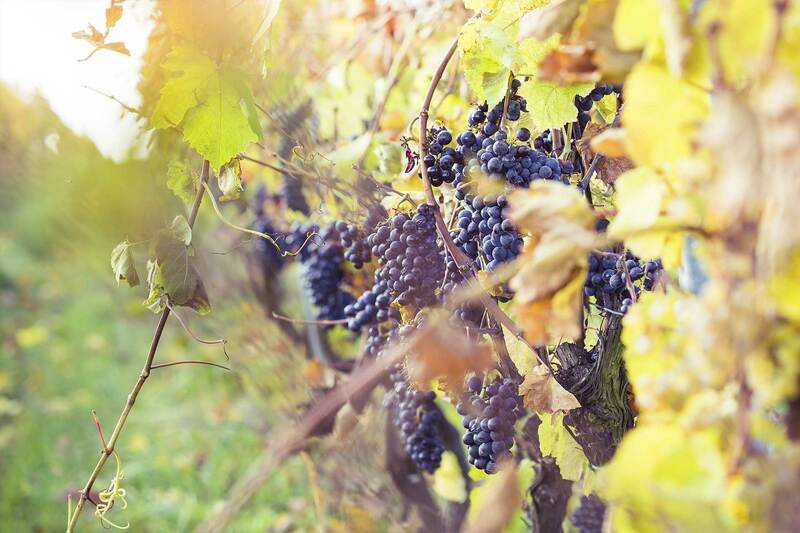 Thanks to the location, all of the cottages are close to the best wine farms in the area. The area boasts stunning mountain and valley views, with fresh water dams for swimming and fishing enjoyment. The Dairy is pet friendly BY REQUEST. Due to the location, the signal is patchy and no WI-FI available – perfect for a proper getaway. Although along a dirt road (only 400 meters), the cottages are easily accessible with any vehicle.